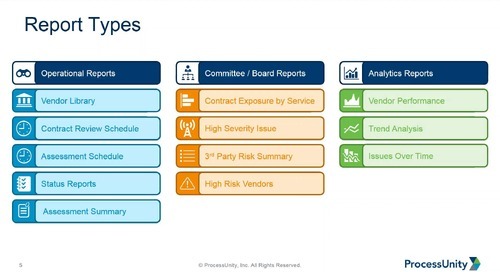 Organizations that use a standard scoring model for Vendor Risk Management increase consistency, reduce subjectivity and accelerate program processes. 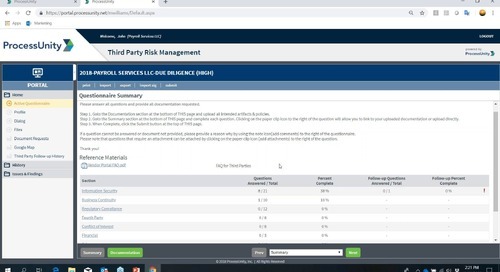 Consistent scoring allows you to prioritize the depth and reach of your due diligence by directing your resources to the vendor relationships with the greatest potential risk, helping you mitigate risk more efficiently. 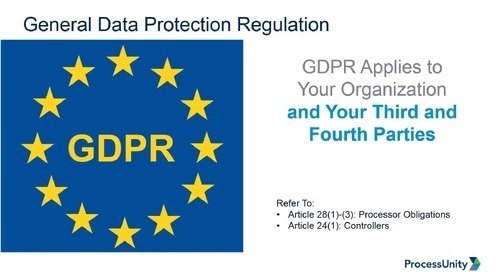 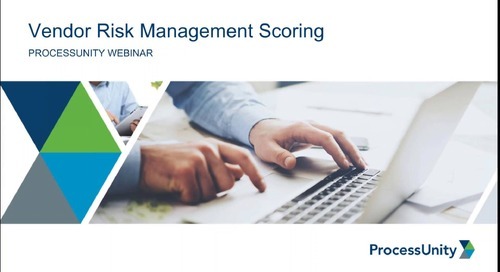 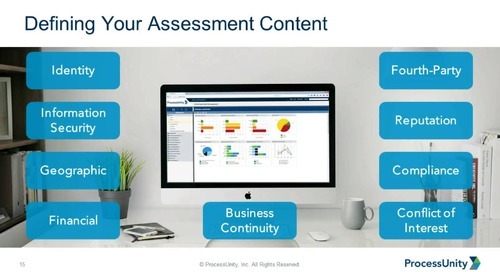 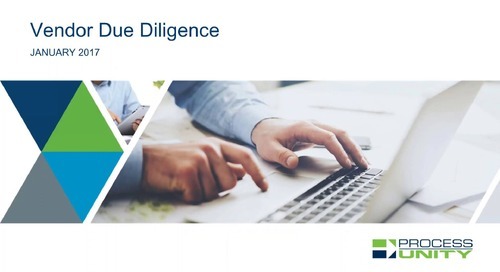 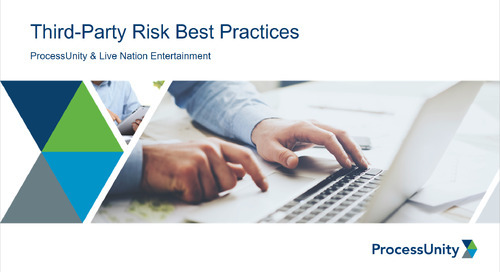 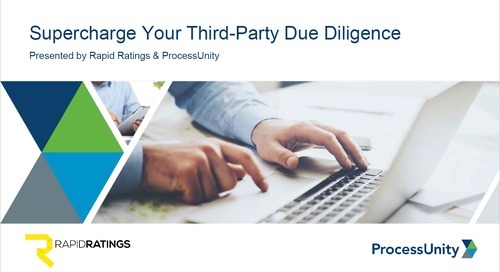 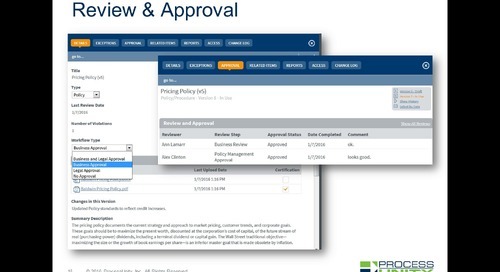 Watch the 45-minute webinar replay above and get practical advice for improving scoring within your Vendor Risk Management program. 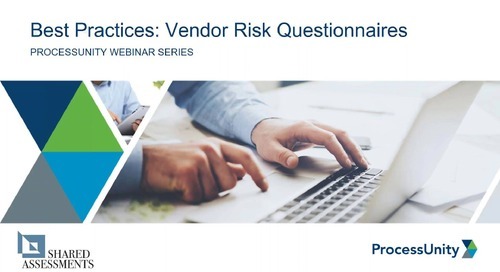 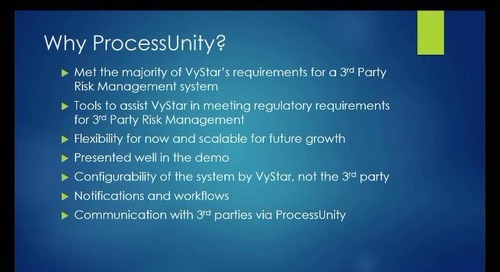 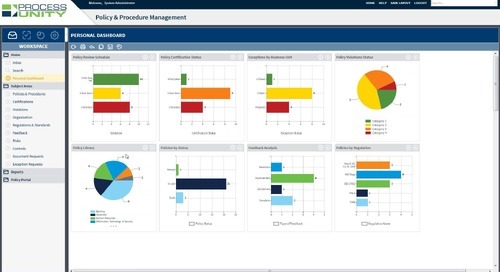 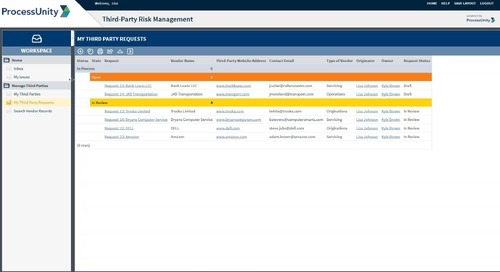 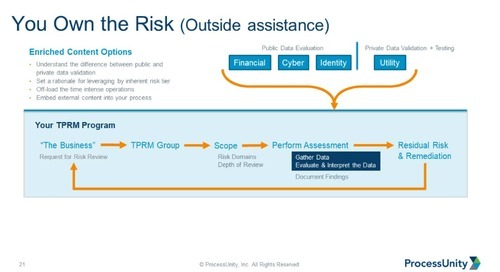 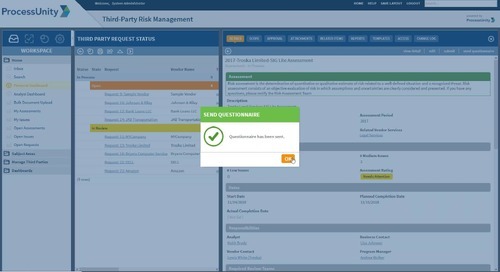 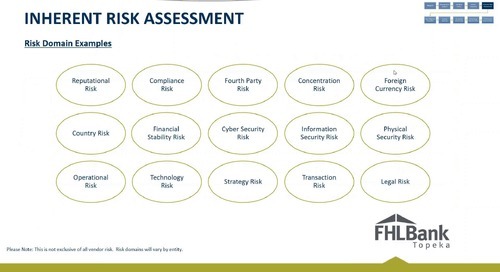 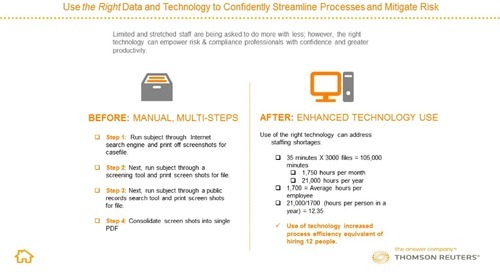 Scoring is essential for creating an effective and efficient Vendor Risk program. 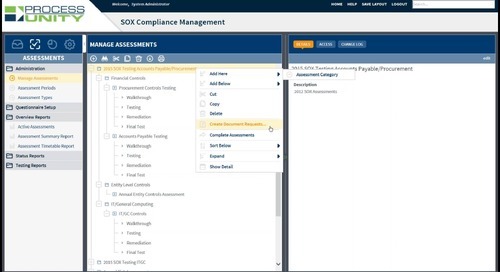 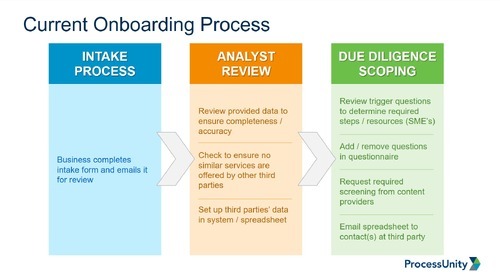 Join us and take the first/next steps toward improving your scoring capabilities.